intellyst® Medical Education uses a variety of program formats to most effectively deliver quality medical education that is compliant with ACCME guidelines. Our process for developing every program is based on an identified gap and need for a targeted audience in a specified therapeutic area. 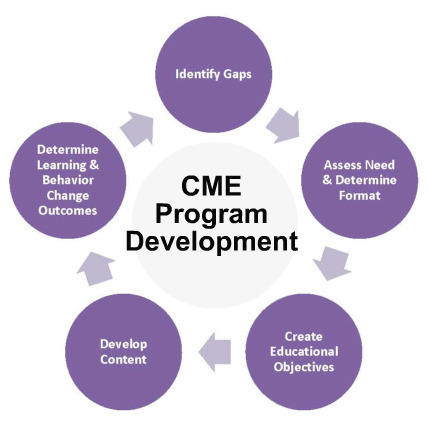 We then determine the best format to deliver the education with consideration of many factors that play into healthcare professional learning, including consideration of established adult learning principles. We offer traditional and innovative program formats to best suit the educational need. Besides dinner meetings, satellite symposia, teleconferences and other traditional formats, intellyst® prides themselves on unique education delivery designs such as our Satellite Theater Network, Audio-on-the-Go, and Clinical Speaker Network. Contact us to learn more!